“Rebuilding aircraft landing gear in a long-vacant building near Mesa Mall could create as many as 40 new jobs over three years. West Star Aviation anticipates opening a landing gear repair facility in the former U.S. Tech building at 2465 Patterson Road in March, officials said. Work already has begun on the 20,000-square-foot building, which was shuttered in 2015, to transform it into a gear-repair shop. ‘This acquisition comes at a great time’ for West Star, which has been rebuilding landing gear at its Grand Junction Regional Airport for 20 years now, said Dave Krogman, general manager. Read the full Feb. 8 article in the Daily Sentinel here. 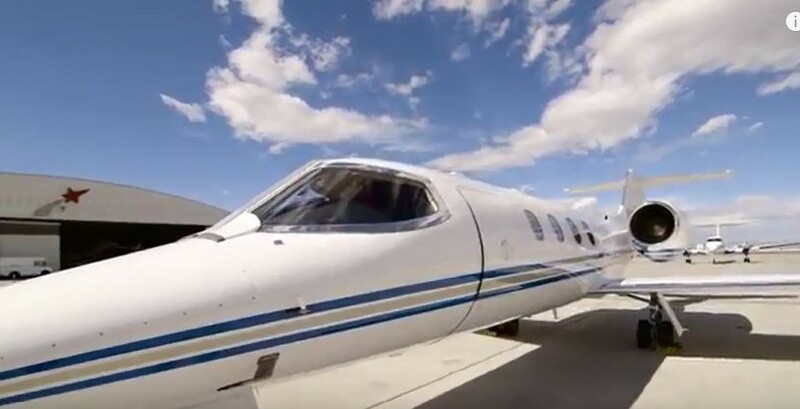 Learn more about West Star Aviation and the aviation industry in Colorado’s Grand Valley here.